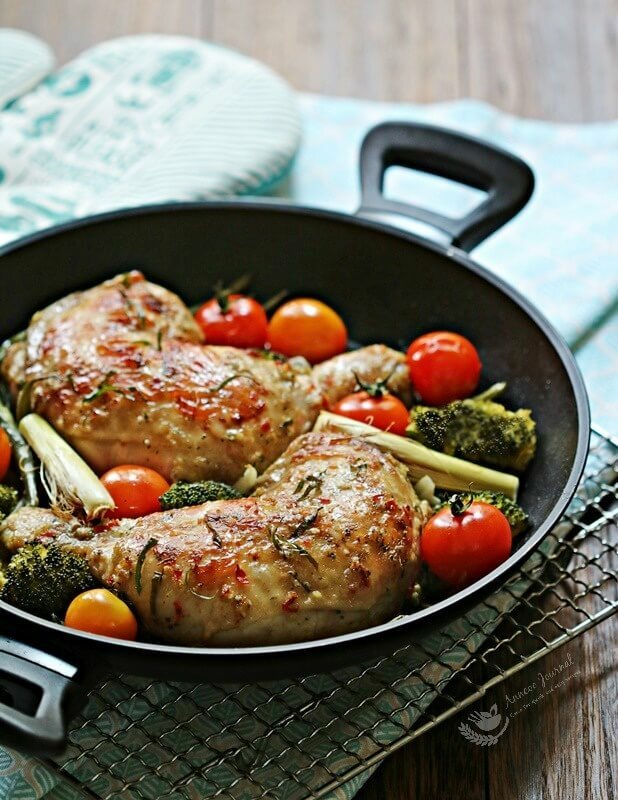 This is another post of using lemon grass with baked chicken this time. Hope you’ll not getting tired of it seeing three posts using lemon grass subsequently. 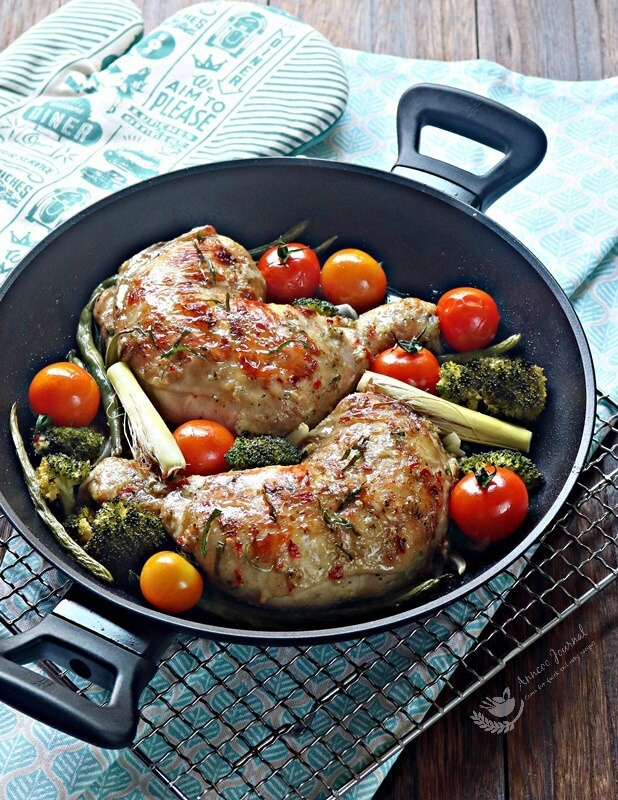 I’ve just bought an oven pan from Fairprice at a special price, that this had come into my mind to make this easy and fuss free one pan meal lemon grass baked chicken with baking time for about 45 minutes. 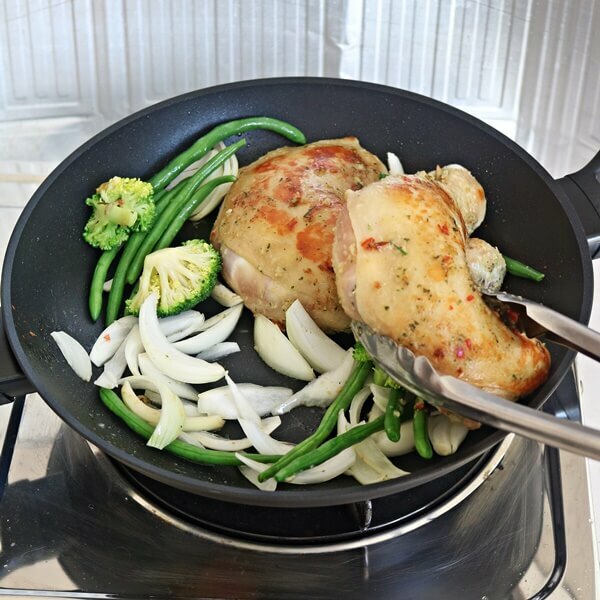 The chicken meat is flavourful, juicy and tender, the skin is crisp on top after baked with some juice oozing out that makes the vegetables delicious too. 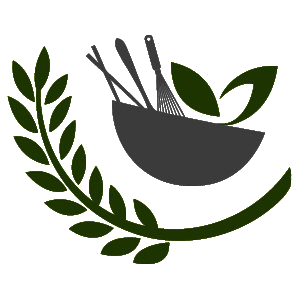 You can also serve with white rice to go along. 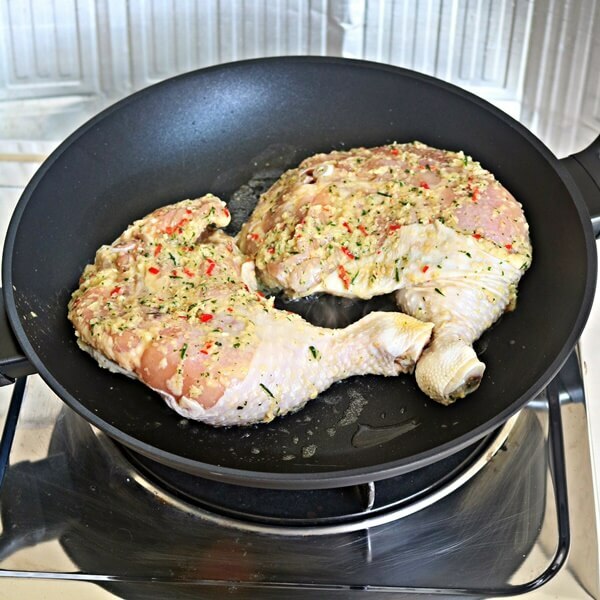 Clean chicken thigh and dry with kitchen towel. Place lemongrass, red onion, garlic, chillies. lime leaves, ginger and corn oil in a blender, blend for about 30 seconds. Then add the seasoning into the mixture and continue to blend to paste. Prick chicken thigh with a fork for better absorption of marinade. 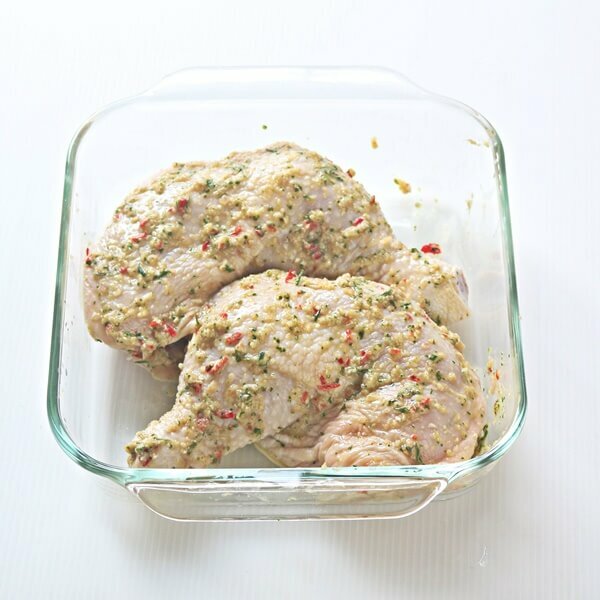 Rub the paste on the chicken thigh all over evenly and marinate overnight. Heat up oven pan with some oil. Place the chicken thigh (reserved the sauce) with skin on facing down and sear the skin to golden and turn over and fry for about 2 minutes. 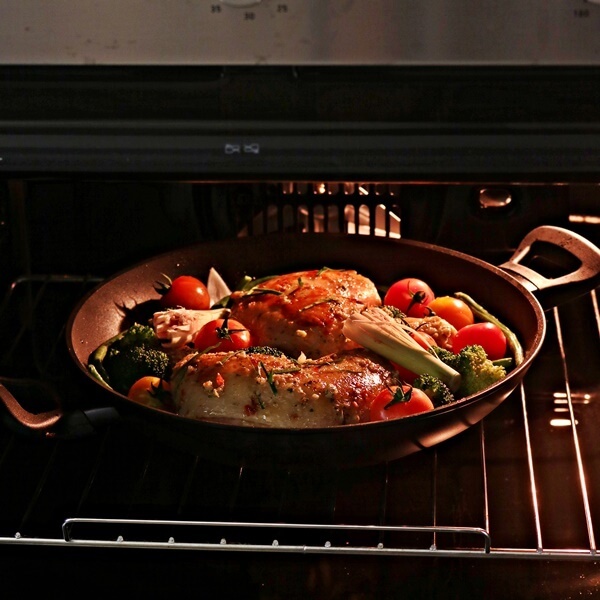 **alternatively can use a frying pan and a baking dish to bake the chicken if you don't have an oven baked pan. Then place vegetables below the chicken thigh and pour in the remaining sauce with some shredded kaffir lime leaves and lemon grass on top. Bake in preheated oven at 180 deg for about 45 minutes or a chopstick pierce through the chicken meat until the juices run clear. Update: I've just checked with WMF SG that the oven pan that I bought is actually not suitable to place inside the oven for baking.